If you’re planning to see a few of the main attractions, then investing in a Power Pass will save you some serious cash. 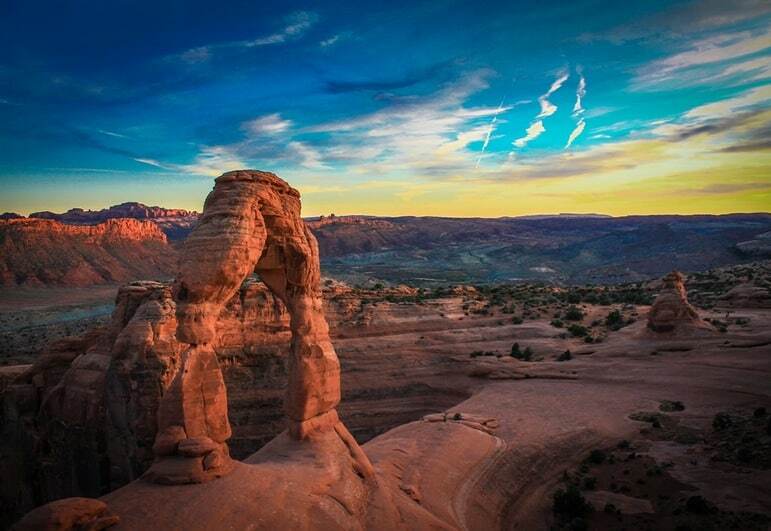 Starting at $85 for one day up to $170 for five days, it’s one of our top Las Vegas travel tips because it covers 30 different attractions and even includes day trips to the Hoover Dam and Grand Canyon. 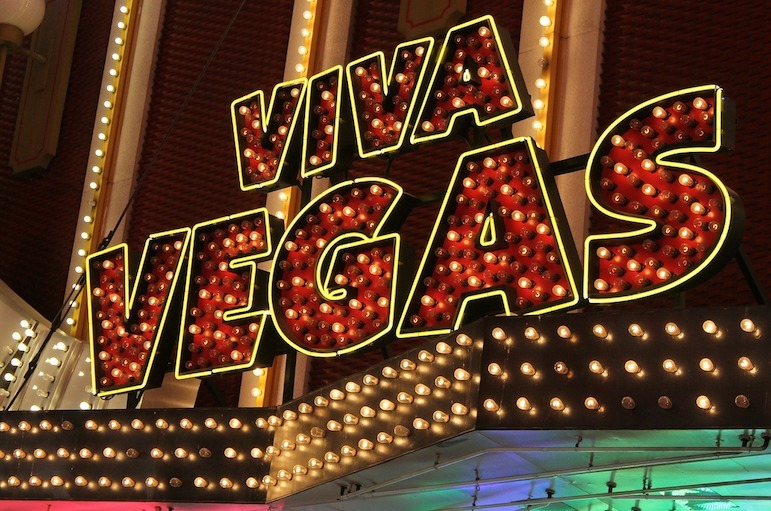 Just some of the Las Vegas attractions included in the pass are the Mob Museum, Stratosphere observation deck, Siegfried & Roy’s Secret Garden, the Bellagio art gallery and Madame Tussauds. This city isn’t just for the drinkers and gamblers, it’s also a place to flex your foodie muscles. So skip the casino buffet and head to one of these mouth-watering Michelin-starred restaurants instead. At the MGM Grand, French chef Joël Robuchon serves up caviar to rival that of his home country. You’ll also find Joel’s other restaurant there – L’Atelier de Joël Robuchon. Guy Savoy is also bringing French flair to the city’s dining scene in the Augustus Tower, including a the only Krug Chef’s Table in the US, providing guests an intimate view of the kitchen while enjoying a tasting menu curated to pair with Krug’s prestige cuveé Champagnes. While these restaurants typically come with a high price tag, they also need to stay full most of the time. So head down for an early bird dinner between 4pm and 7pm and expect world class dining at bargain prices. However remember to check the restaurant’s policy before settling down to eat. Some of the world’s greatest and starriest stars have held Las Vegas residencies. But if you aren’t keen on a Britney set, or even a Penn and Teller magic show, don’t worry. Stroll along to Cirque du Soleil or Wynn’s La Reve instead and enjoy a dreamlike, underwater affair that’ll keep you entertained for hours. And you don’t have to worry about paying full-dollar for the privilege as you can simply head to one of the Tix 4 Tonight booths on the day for 50% discounts. Booths open at 10am and are located at Fashion Show Mall, Four Queens downtown, Circus Circus and Town Square. You might be surprised to learn that you can hop from Venice to India in a matter of minutes when you wander around Las Vegas. Simply go from hotel to hotel and you’ll be able to enjoy some of the most wacky and wonderful sights of the world. 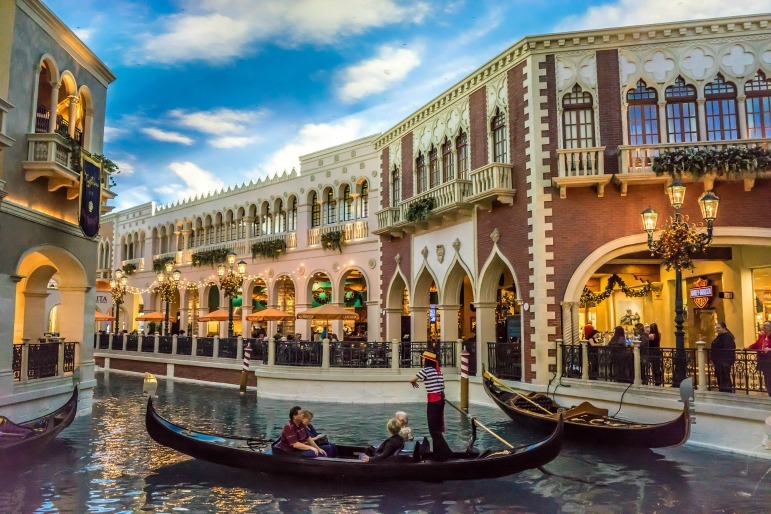 The Venetian Las Vegas is home to stunning replicas of the most famous sights from Venice. And it’s all free. There isn’t much that screams Las Vegas more than a pool party, but skip the costly entry prices and head downtown for something a little more elegant – and more affordable too! The Downtown Grand is one of our great Las Vegas travel tips because it offers incredible views of the up and coming downtown area along with a gorgeous pool to escape that crazy Vegas heat. If you get peckish, the hotel restaurant, PICNIC, serves up tasty morsels including garlic edamame dip and fried chicken. You simply cannot visit Vegas without at least one night imbibing cocktails. 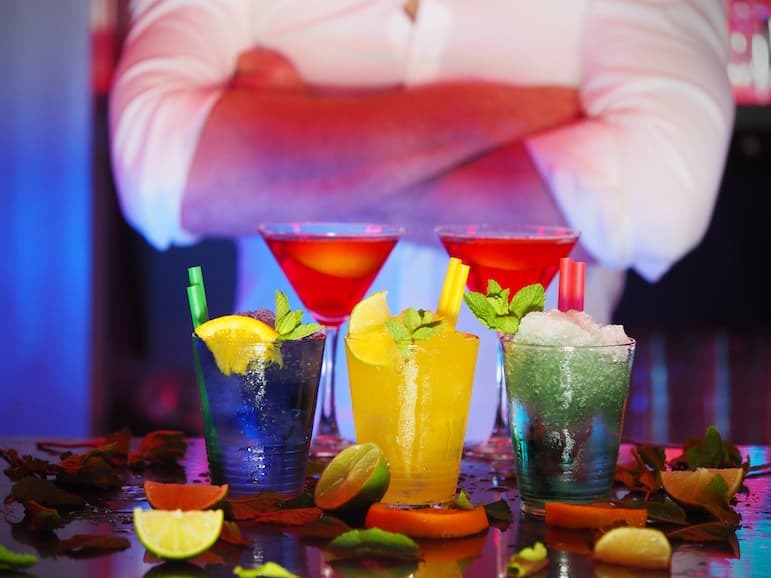 But you don’t have to worry about spending all of your hard earned pennies in one go as many restaurants and bars offer a handy twist on the traditional happy hour. You will just have to stay up a little later! 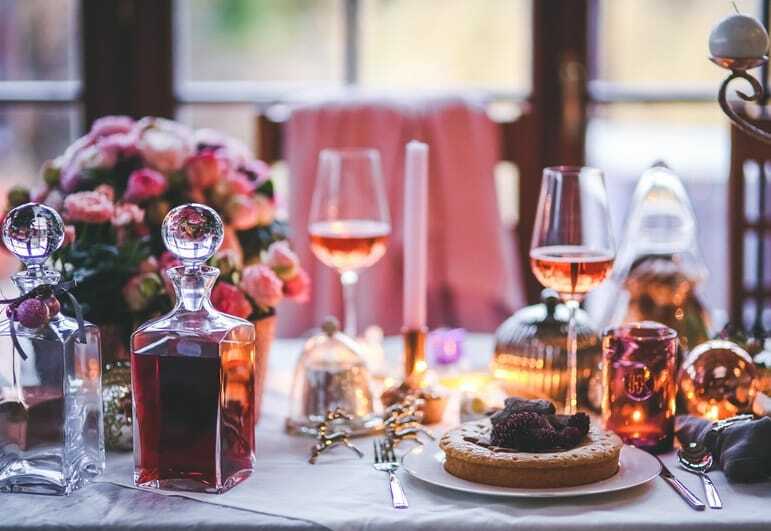 When performers have finished their shows, they need to eat – so although many restaurants officially stop serving food at 10.30pm – they continue on a little later for the clever few who want to grab some great value food washed down with a cocktail or two.